Hi wanted to share a recent table makeover. ,this one is different from the other tables I've done. 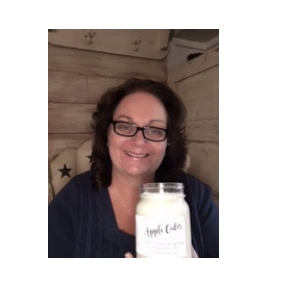 The video below was from a Facebook Live Video... hope you enjoy !